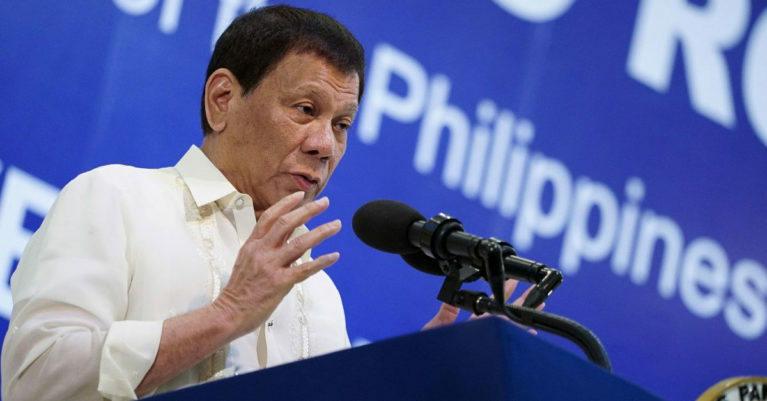 Some of President Rodrigo Duterte’s adherents and those opposed to him because they have a vision of an alternative State and future and the programs to achieve it have more in common than most observers and even those in their own respective ranks think. Rodrigo Duterte begins his six-year term as the 16th president of the Philippines today, having been borne to that post by mass discontent with the Aquino administration and his own incessant theme of putting an end to both corruption and criminality within months. Duterte was elected by some 16 million voters among a field of five candidates, and defeated his closest rival by five million votes. 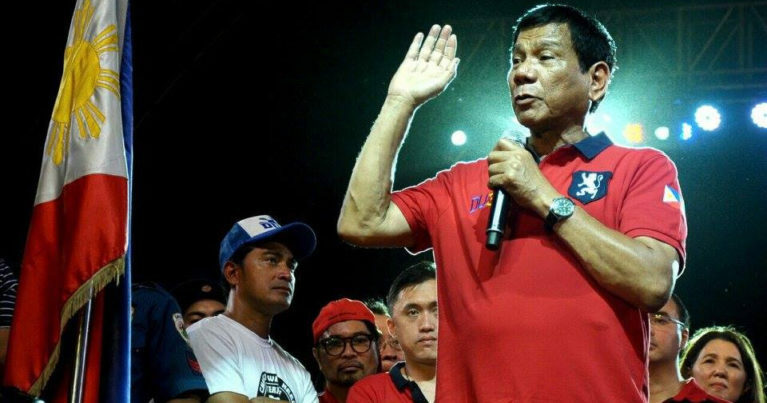 But for some sectors and individuals — among whom he was not particularly popular in the first place — his assuming the country’s highest office isn’t an occasion for celebration but a cause for worry because of what he’s been saying during the campaign as well as during the past seven weeks since the May 9 elections, and for what he is widely thought to have done while mayor of Davao City.